You are here: Home » HOLIDAYS ARE GONE. HOW LONG TO BE BACK IN SHAPE? 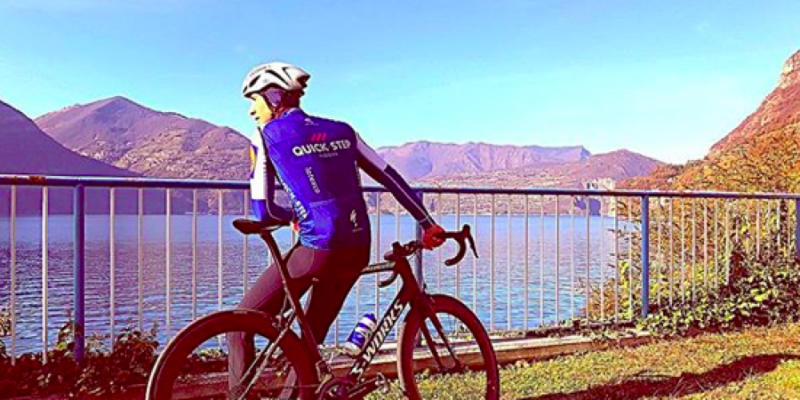 The end of autumn is here and for the cycling pros it’s time to plan the next season. Let’s start, with a mix of enthusiasm and programs. The target is to improve the fitness in the right way, without rushing. The first question could be: how long does it take to be back in shape? 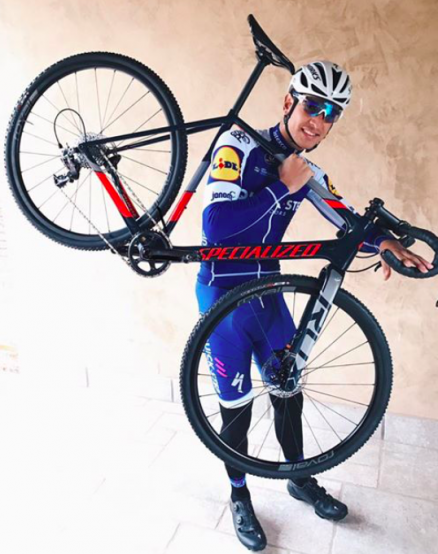 We can find an answer with Davide Martinelli, who started his workouts a few days ago. We should distinguish between the ones directly aiming at the fitness peak, and the ones who are planning for a target later in the season. I think that to be fast in Australia you need to do the first seasonal races with a pair of month of high quality trainings. I will start with less effort so that I will take 90-100 days to be in good shape. At the end of October you went to China in a good physical condition, now you start with the workouts. How did your physical condition change? I think that my threshold is down by a 15-20% going from 390-400 Watt to 330-335. Also my endurance changed. After three hours of training now I am tired, while during the season this would be a light performance. Rebuild your physical condition requires that much effort? You need to wake up the engine, so the first fifteen days are relaxed. You shouldn’t think too much about the effort, that is not a real sensation. I just forget it and after twenty days you start feeling better. The first month of workouts is really stressful because there are no races to pump the adrenaline. To vary you could add an activity like cyclocross where you can reach effort peaks impossible with a normal training. Every season is a new start with its own confirmations and doubts. How can you understand if you work is properly planned? If after three weeks of work you start feeling better it means that the previous season you trained well too. If not, you should speak with your coach to change the workloads. Every athlete would like to reach the first seasonal race in good shape obtaining a win, but this is not feasible. I know that there is a hierarchy inside of the team, and I am available for it. It is important to avoid the worry of the results. How can you avoid this kind of errors, like the desire of overacting? I prefer to set up a solid work, maybe giving up some day of holiday to be early on the programs. You could also use the additional days to increase the weekly rest, or as a bonus if you get ill or things like that. How hard is to find the right pedal cadence? I think that a long-limbed body is an advantage. My muscles are so thin that sometimes they call me a climber. Anyway to answer your question in order to find the right pedal cadence, the one that allows you to enjoy, you need a month and an half of work. Probably in some year from now I will need even more time. Thank you Davide, see you next time!